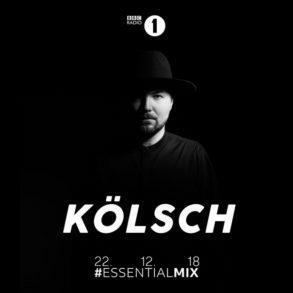 It’s not a secret that Australian-based producer Dirty South has unleashed his best efforts on recreating his sound and spreading it around the world. 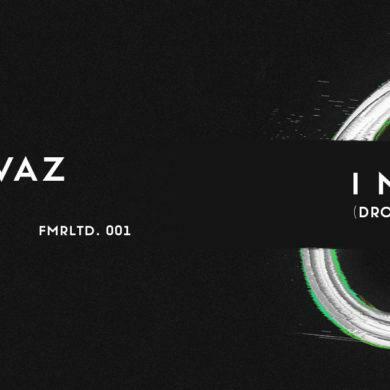 Three months ago, he released a highly awaited track called “The First Time” in collaboration with his friend Rudy, an Australian singer who has sung for some of the greatest progressive house records ever made. 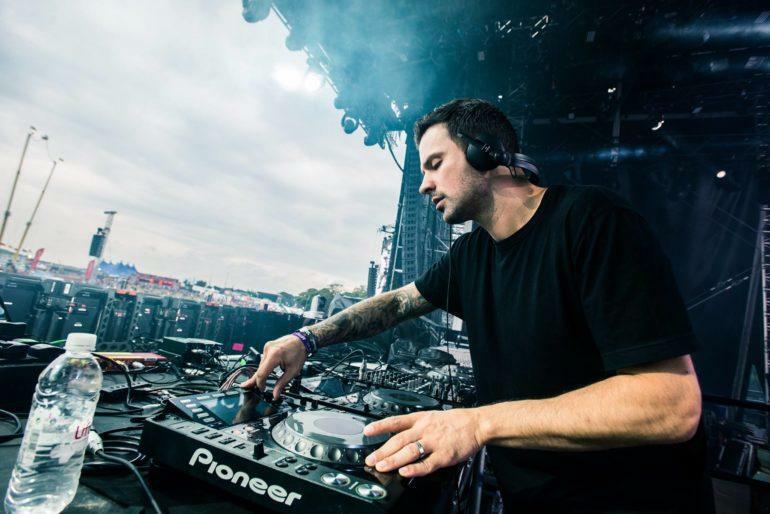 Dirty South‘s new sound creates atmosphere, it creates emotions concentrated on the interaction between the different elements of his productions. Dragan refines all the elements perfectly to fit together and forms a new universe on a track. All this process creates a track that is now ready for dancefloors and, at the same time, for emotional life situations. 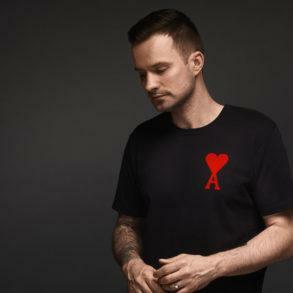 Pete Tong premiered Dirty South’s upcoming track, “Sonar” on his Friday show at the well known BBC Radio 1. Sonar is not an exception to what we said before. This gives a clue about the release date, it could be released very soon. You can also expect from Dirty South: a new remix for Rihanna’s song with SZA “Consideration”, solo tracks and collaborations, such as an upcoming track he has been working on with the Californian singer, ANIMA!